What is it about marled cotton that makes a piece of clothing so comfortable? 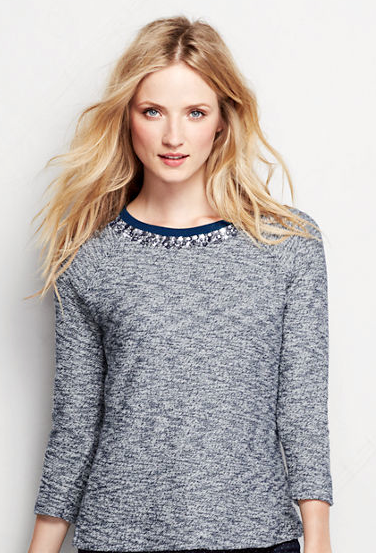 I love a great marled sweater because it's soft, cozy, and textured. Today we're looking at some great marled options all under $50. 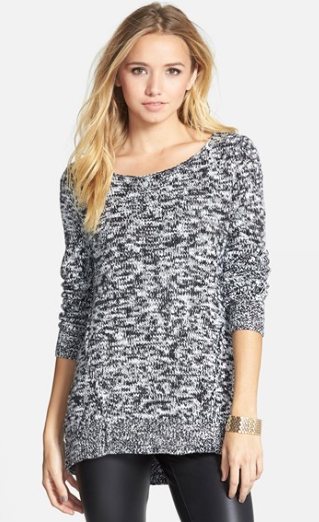 A chunky knit gives this sweater some weight but the open neckline makes it quite feminine. A beautiful mix of black marl with an off center zipper. 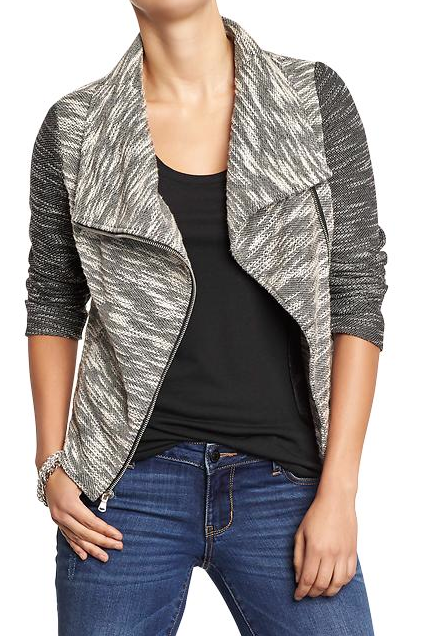 Kind of a cozy moto jacket. This sweater has a sweatshirt fit to it. It's a throw on a go type top because you have texture in the pattern and accessories covered in jeweled neckline. 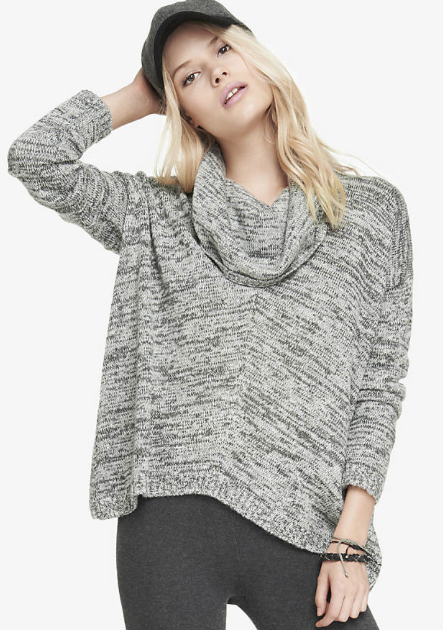 Oversized, drop shoulder, cowl neck, what isn't perfect about this sweater? Marled cotton is a great way to add some contrast to your wardrobe without breaking the budget. These under $50 picks are easy to mix and match with work, play, and most importantly relaxing.